More mentions from our dear, David Cronenberg, who is still doing promos for his latest film, 'A Dangerous Method'. Interview excerpts from The LA Times, Living in Cinema, Cinemablend, The Gothamist, and Bloomberg News - all under the CUT. R.K.: Your next film is “Cosmopolis,” which is adapted from a Don DeLillo novel. What can you tell me about it? 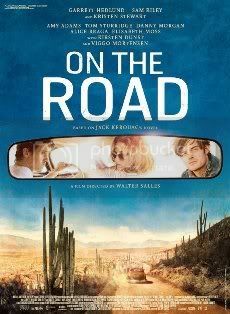 D.C.: It's the story of a young billionaire played by Rob Pattinson who travels across Manhattan to get a haircut. That's the plot. Robert's a very underestimated actor. I think he'll blow some people away. JT: In addition to budgetary reasons, do you prefer shooting in one or two takes for creative reasons as well? 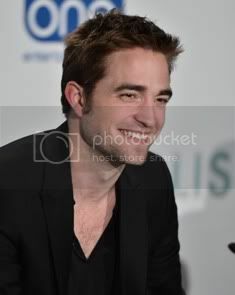 DC: I did the same with A Dangerous Method and the same with my latest movie Cosmopolis. One or two takes…if you’re working properly with your actor and your actor is properly prepared, you don’t need more than that. The idea of doing ninety-nine takes like David Fincher is supposed to have done…it’s a completely different way of filmmaking. 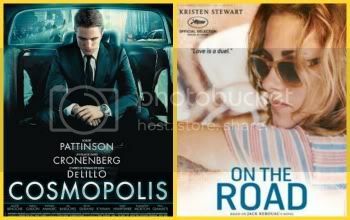 JT: Cosmopolis is slated for next year, which is a return to screenwriting for you and features a stellar cast. What can you tell us about it, in particular Robert Pattinson, who seems a unique choice for a Cronenberg leading man? 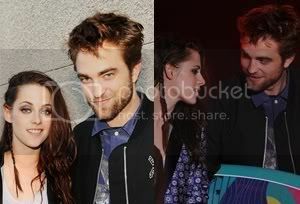 DC: I think he’s kind of parallel to [Knightley] really. I think he’s a very underrated actor who’s really good. And so he proved to be. I think he’s fantastic in the movie… He’s really great. You can ask Paul Giamatti who’s said that publicly, because he does a big scene with him. 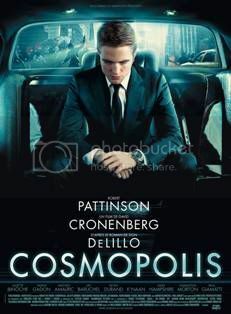 Cosmopolis is based on a novel by Don DeLillo. It couldn’t be more different from A Dangerous Method, except that it to has a lot of dialogue. But it’s a very different kind of dialogue. You’ll have to wait and see. Working with Robert Pattinson in Cosmopolis, is it that same process of really focusing on your actor and giving him a lot of freedom? He's in every scene. It's quite a different structure from A Dangerous Method. I think the only similarity really is that there's a lot of dialogue, but it's a very different kind of dialogue, a completely different kind of movie. I did shoot it even more ascetically. We finished 5 days early, and I did my director's cut in two days. That's a record for me. And yet it seems to work really well. Basically you're not giving your editors much to work with. At moments he was begging me to do coverage and I wouldn't. I said I don't need that closeup, I don't want that. I'm confident that letting it hang in the long shot is the way to do it. There are classic mistakes that young directors make, they get so enamored of this tricky dolly shot or steadicam shot, then they don't want to do closeups because they think they've done this genius shot, then in the editing room they realize all the emotion, they can't see it. you have to do closeups. But that's a lesson you learn very early on in your career as a director. You have to have unshakeable confidence if you're not going to do that coverage. You have to know this is exactly what I want it to be. 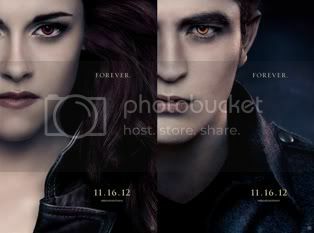 Viggo Mortensen, Magneto, and a movie with Rob Pattinson next, with all that Twilight hoopla around him. You don’t mind stars with franchise baggage it seems. It’s like with Viggo with The Lord of the Rings, frankly. We’ve talked about this a lot. He wouldn’t have been a candidate for A History of Violence if it hadn’t been for Lord of the Rings because he wasn’t well-known, he was really kind of a B actor, character actor before Lord of the Rings made him a star. Therefore, he would not be somebody who could get you the financing that you need. It’s something about casting that people don’t think about but as a director, you really have to think about it because your producers make you think about it and so do your distributors. You say, “I want this guy,” and they say “Forget it! Nobody knows who he is and we can’t build a campaign around him to release to movie.” So not only do you have to get the right guy, you have to figure out who that guy is creatively but he has to want to do it to, you have to be able to afford him, he has to be available at the time you want him and he has to have the star power to get your movie financed. It’s very tricky casting a movie and for a director it’s a huge part of what you do, to weave your way through this mine field and end up with the right guy in your movie. Because if you make a huge miscasting mistake, it can kill your movie before you’ve even shot a foot of film. Have you ever made any huge casting mistakes? Yes, but I won’t talk about them! [laughs] But not enough to kill the movie, I must say. There are only one or two that I would maybe have rethought. But you get lucky sometimes and sometimes the right person not only says yes and sometimes the right person says no. In other words, for some reason you’ve decided to go with somebody and you later realize, “Thank god that guy didn’t do the movie because this guy is the right guy.” But about Rob Pattinson, yeah, of course, if it weren’t for Twilight I don’t think we could have financed the movie around him because he wouldn’t be known. But aside from that, that was a good thing not a bad thing and of course I have to think about all that. Especially with a movie that’s so focused on one character. Absolutely. You make a bad choice and you’ve killed your movie right away or at least you’re staggering through it trying desperately to compensate for what’s not there that should have been there. 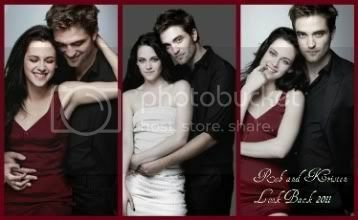 I felt really lucky to have Rob, he’s fantastic, and I think people will see that it’s obvious. I don’t think it’s going to be a surprise. 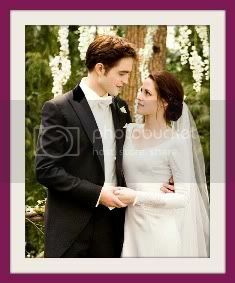 Warner: The film stars Robert Pattinson of “The Twilight Saga” series. Do you think he can escape his vampire pigeonhole? Cronenberg: He’s a terrific actor, which will be obvious when you see the movie. Any director who’s looking to see what he can do will see that he can do a lot.